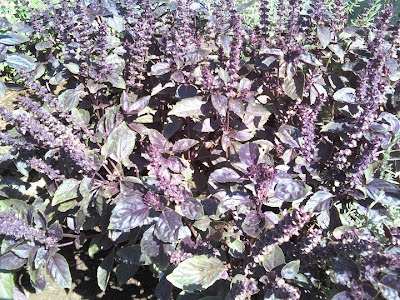 Last week I went to the UC DAVIS Basil Harvesting Party! 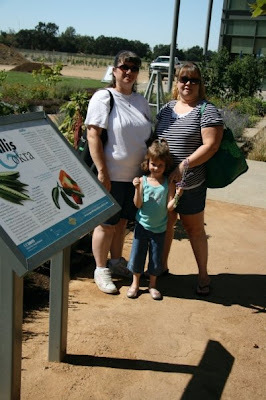 I went with my friend Tammie and my lil one Kyla. It was alot of fun! The people we met were very nice and answered any questions we had. 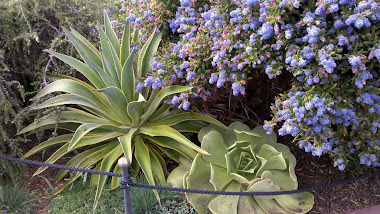 The Gardens were Gourgeous! 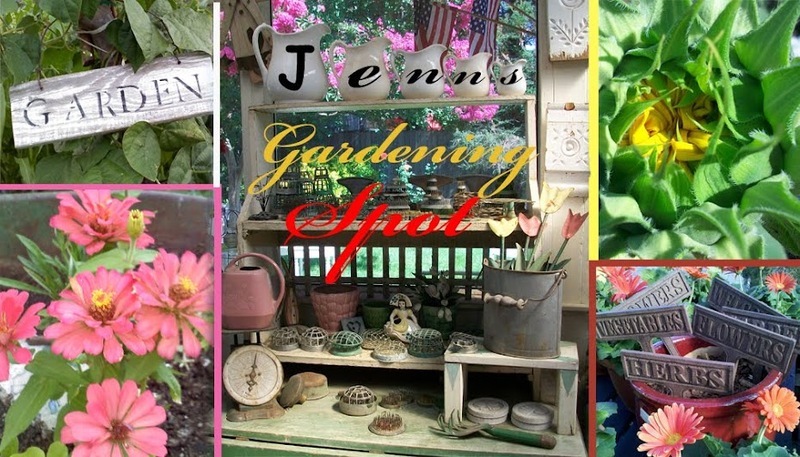 Gave me a few ideas to incorporate into next years garden! 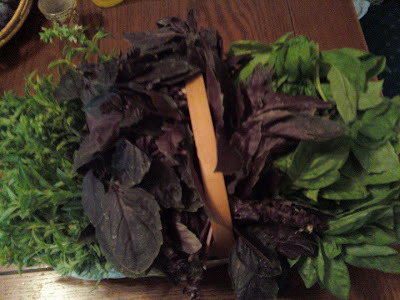 Heres some of The Basil Plants we picked from. We also got Super Sweet Chen! The picture I took was blury. Chen" Below are the ways I used all this wonderful Basil! 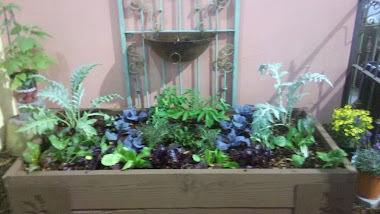 Heres a link to the UC Davis Good Life Garden! Soon they will be having a Lavender Harvesting party & Sage Harvesting! I cant wait to go back! 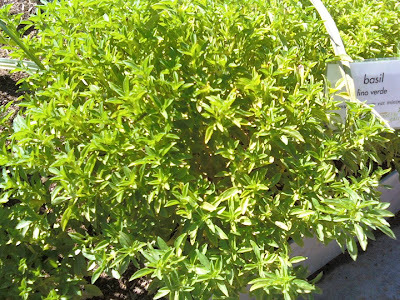 Its the one herb I cannot grow sucessfully, don't know why? 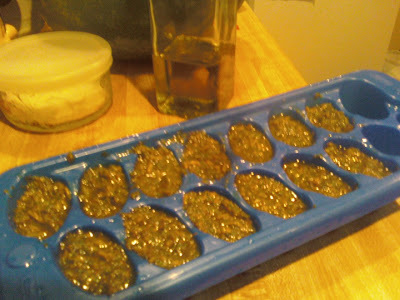 I love the tip on freezing homemade pesto into cubes. Mangocheeks~ Have you tried growing it in a large pot? Sometimes its easier to control the adding of compost and water! Aarrgghh!! Yer killin' me with all those basil pics! I can smell the aroma from Santa Barbara. Now I have to make a reservation at my favorite Thai restaurant. Thanks for nuthin'. See ya at Twitter! All the herbs are so helpful for our body.